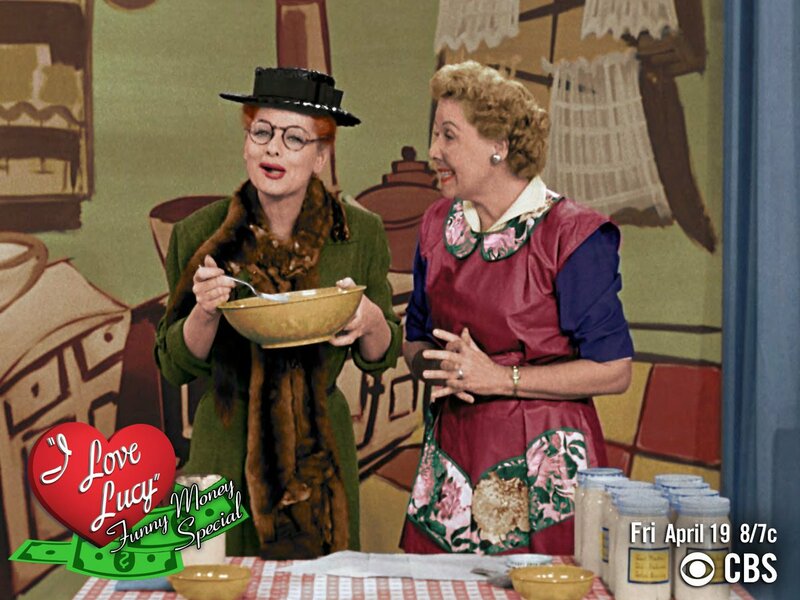 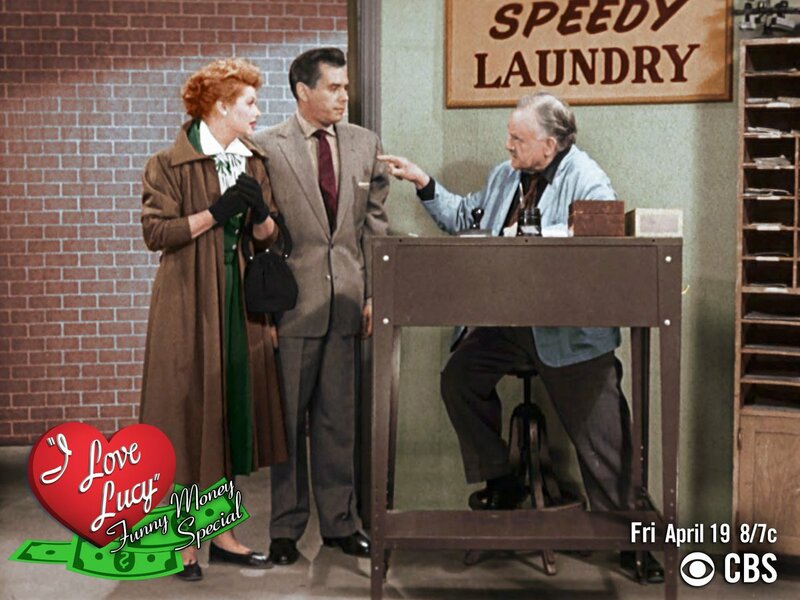 Thanks for watching the #ILoveLucy Funny Money Special. 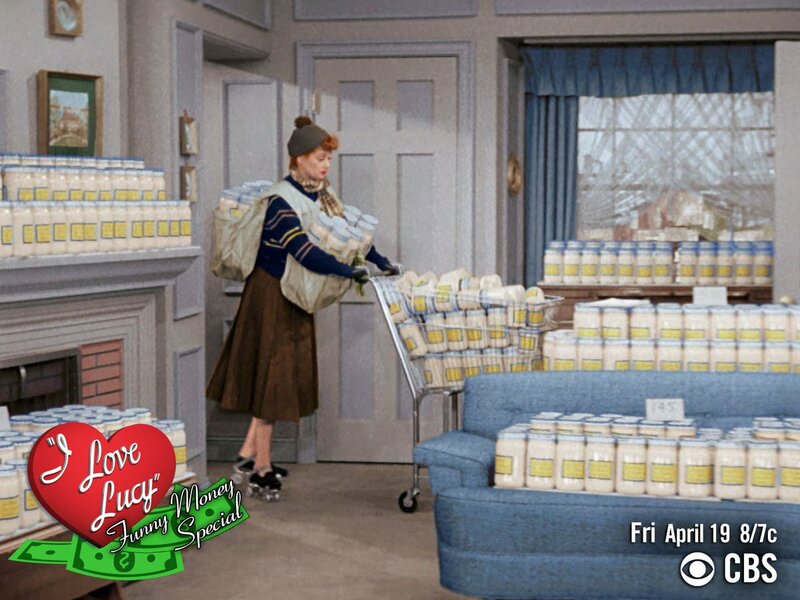 Tell us your favorite moment, then watch more classic Lucy episodes on @cbsallaccess. 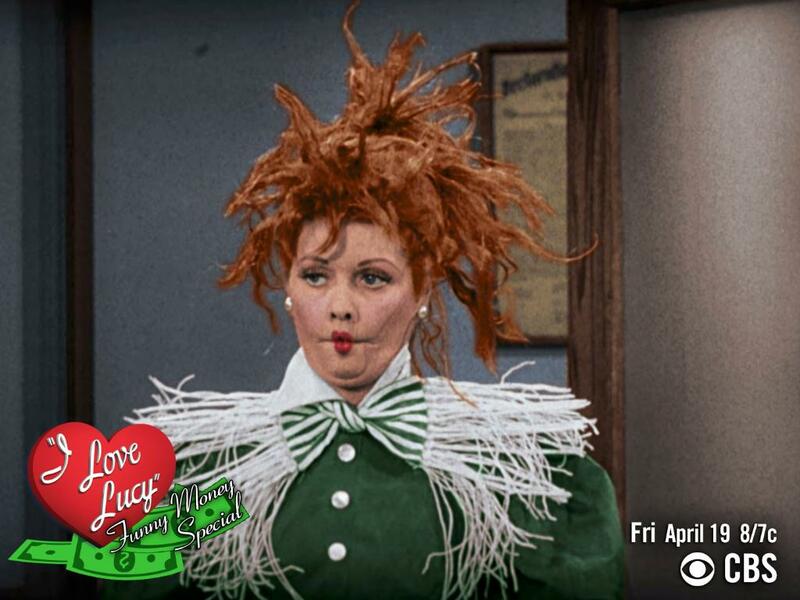 Look pretty. 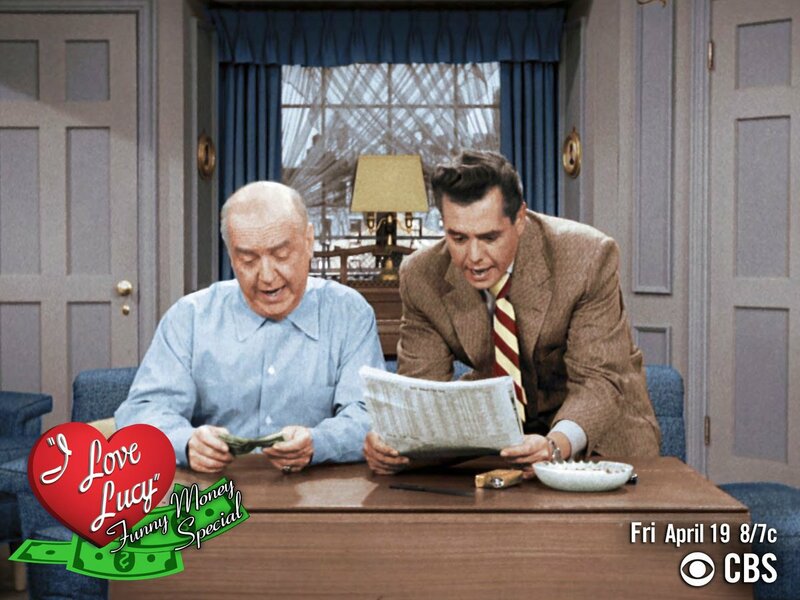 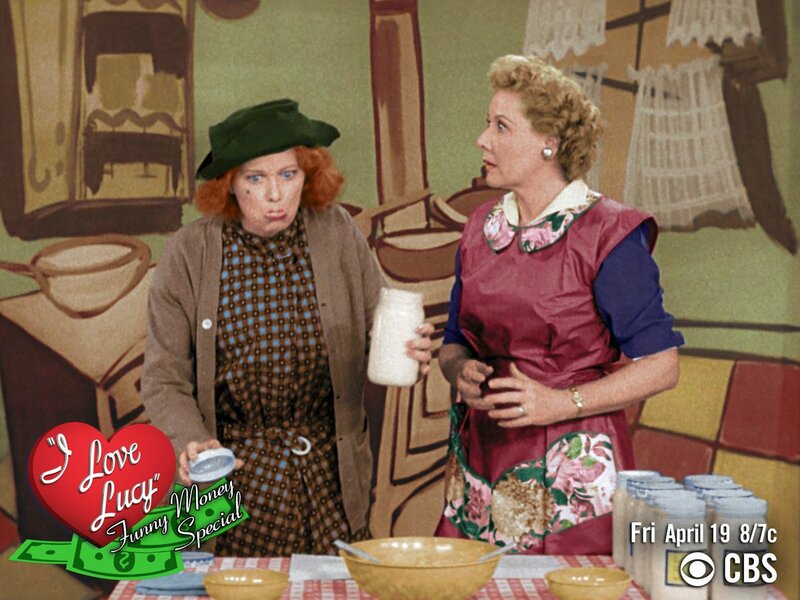 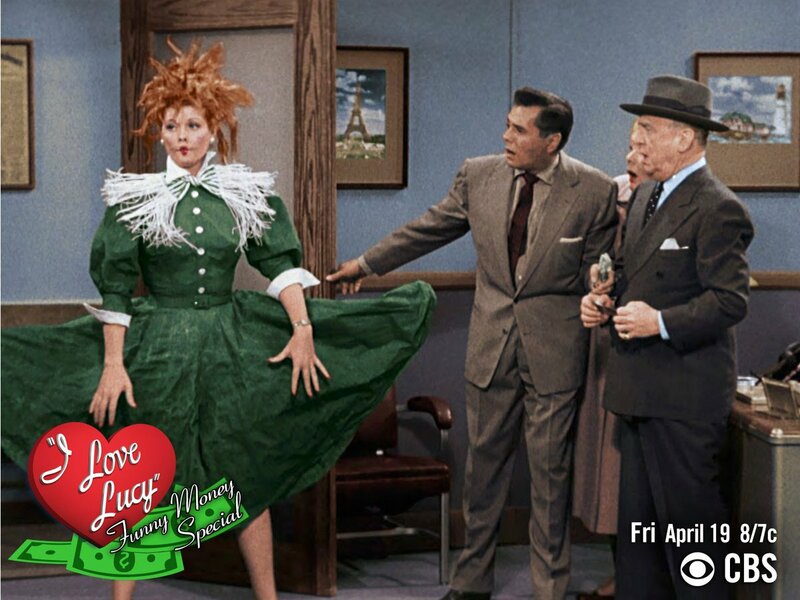 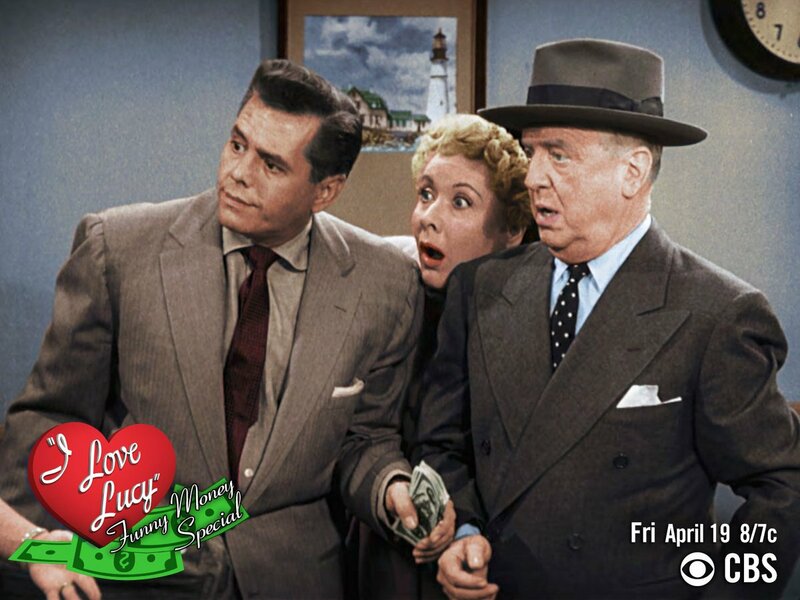 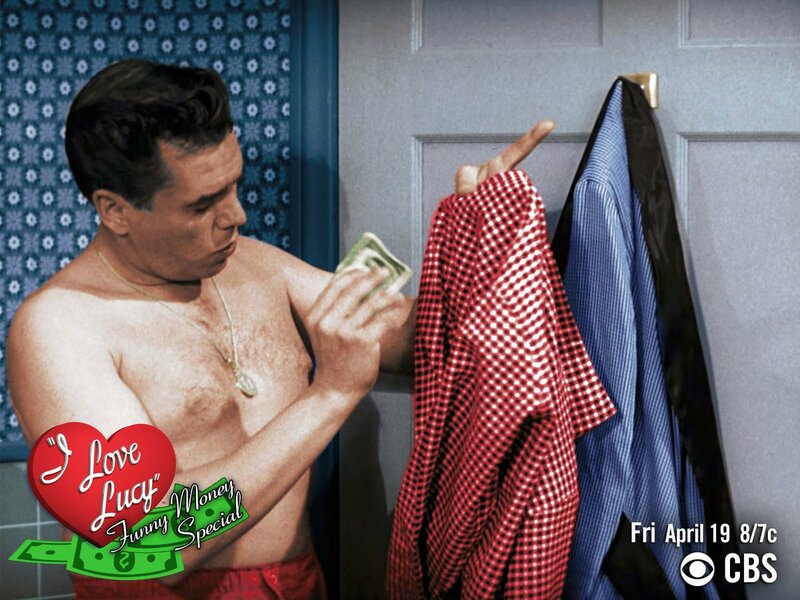 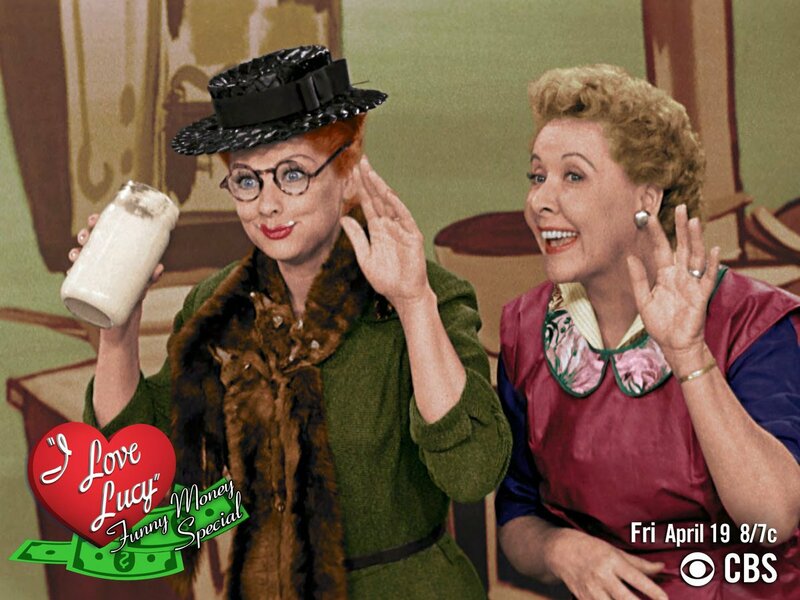 The #ILoveLucy Funny Money Special starts NOW on CBS and @CBSAllAccess. 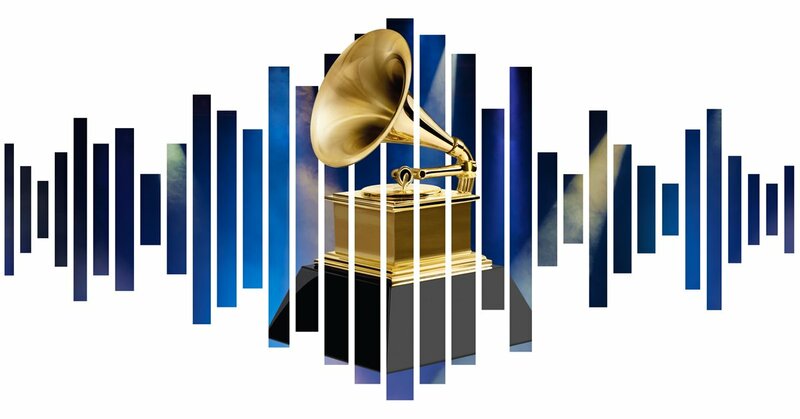 Tomorrow, don't miss perform alongside the Angels at the ! Tune in at #VSFashionShow10/9c on CBS & CBS All Access.